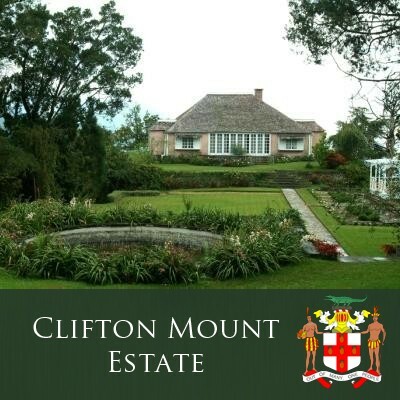 Jamaica Blue Mountain coffee from Clifton Mount Esate- pre-ground and and packed in portion packs for your office. For an in depth description please see our main offering of Jamaica Blue Mountain coffee. Jamaica Blue Mountain coffee from Clifton Mount Esate- pre-ground and and packed in portion packs for your office. Portion Packs come in Medium Roast only. For an in depth description please see our main offering of Jamaica Blue Mountain coffee.